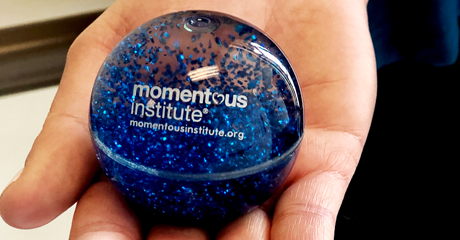 Join us in working to build and repair students' social emotional health with our classroom resources created right here at Momentous Institute. To order any of these items, please download the Order Form and email orders@momentousinstitute.org. 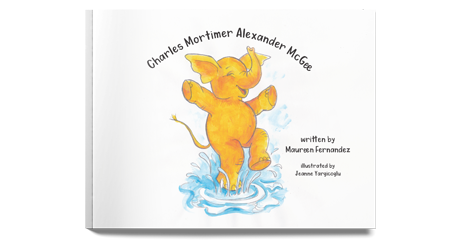 Charles Mortimer Alexander McGee finds it very hard to sit still... until one day, his teacher helps him find a new way. This illustrated, rhyming children's book can help kids learn about the power of breathing to help focus at school. Most teachers are familiar with the classic clip chart, a behavior management technique designed to help students control their behavior and make good choices. Behavior tracking systems, while well-intentioned, often fail because they do not help students build appropriate skills. In fact, they unintentionally emphasize negative behavior. 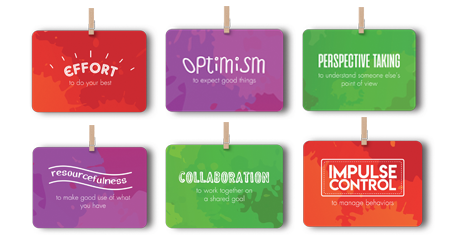 Flip the Clip turns this concept into a method that is positive, respectful and results in a socially and emotionally healthy classroom culture. 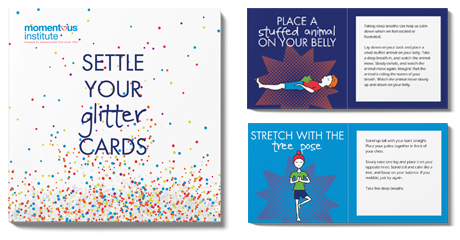 The stretch station is a set of posters demonstrating simple yoga poses and stretches that children can easily do on their own. 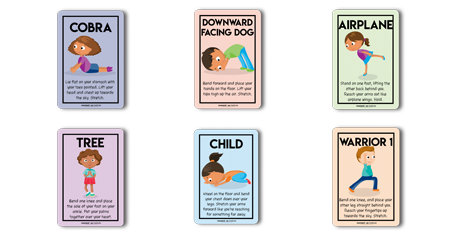 The poses in the stretch station can help students self-regulate. Sometimes students need opportunities for gross motor movement in order to self-regulate. Set up a stretch station in your classroom and provide students another opportunity to regulate their emotions. 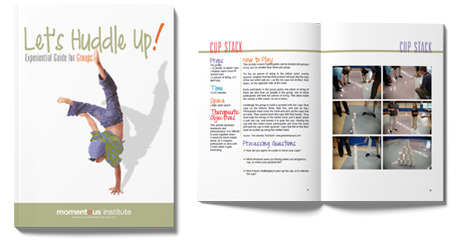 Interested in implementing mindfulness in to your classroom but not sure where to start? 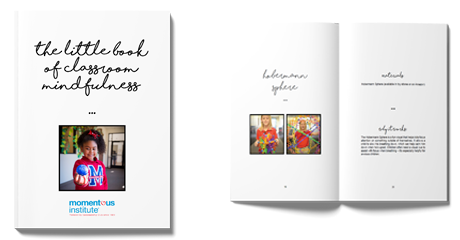 This little book is just for you. We compiled our favorite easy mindfulness activities and drafted sample scripts on how to lead students through each activity. Grab and go! 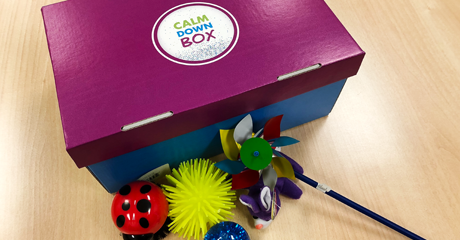 The Calm Down Box is a tool to help students self-regulate. The box contains a variety of items that provide sensory input. The Calm Down Box can help students self-regulate when they are overstimulated or experiencing big emotions. 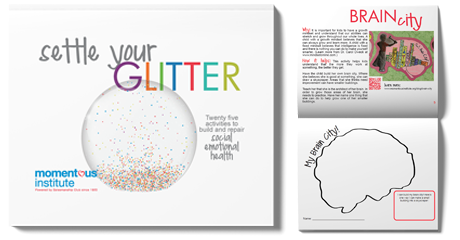 From Brain City, which teaches kids about a growth mindset, to Rollercoaster Ride, where kids can track their emotions throughout the day, this workbook contains 25 activities to help build and repair social emotional health for the kids in your classroom, therapy office and life. In addition to 40 activities that help with self-regulation, respect, communication and problem solving, Let’s Huddle Up! includes tons of processing questions, a 12-week outline, a sample script, and more. 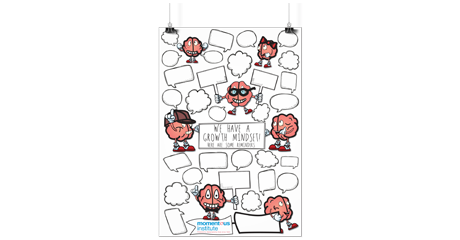 Freshen up your walls with this fun brain poster! When kids understand how their brain works, they’re better able to self-regulate and understand that their brain controls their behavior, and that they can control their brain. 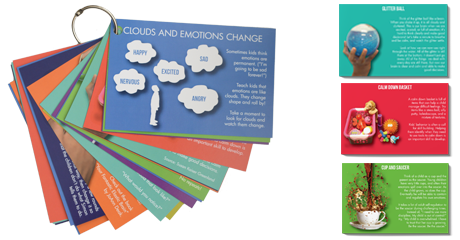 This 25-card set offers quick, easy strategies — including instructions on belly breathing, building calm down baskets and making gratitude chains — that you can implement immediately. 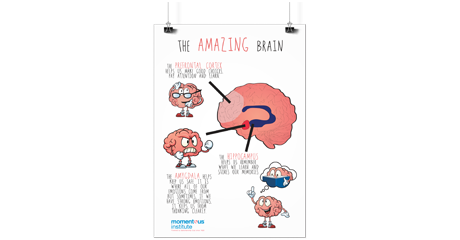 This is one of our favorite tools to teach kids about their brain. When you shake the glitter ball, it’s cloudy and cluttered. But when we take a moment to breathe and watch the glitter settle, we can think clearly and make good decisions. 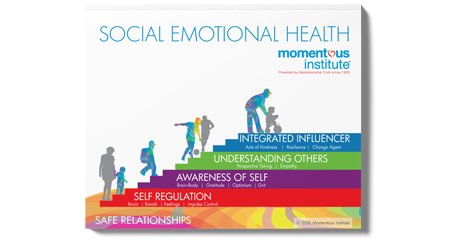 Using the Momentous Institute model for social emotional health as a guide, this flip book walks through our favorite strategies for each step – from self-regulation to empathy to acts of kindness – that can help kids become more resilient, optimistic, and aware of the world around them. Hoping that kids can self-regulate and solve conflicts on their own? These cards can help! Each card contains a simple strategy with a description on the back. Kids can pick the strategy that will work best for them in that moment. Strategies include calming and focus activities as well as conflict resolution strategies for kids. 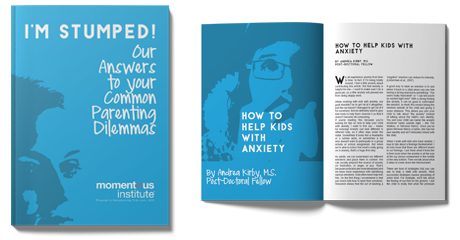 Momentous Institute therapists weigh in on some of the trickiest parenting dilemmas. Do you need to how to talk to kids about divorce? Or grief? Or what’s happening in the news? Not sure what to do when your child starts lying to you? Or wants her first cell phone? We’ve got you covered. Teaching young kids about the brain empowers them to learn how to control their brain - and in turn, their emotions, actions and reactions. 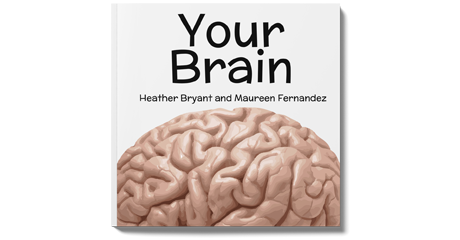 In this simple book, young children will learn the basics about the brain. Did you know it weighs as much as a pineapple? Did you know it helps us feel all of our feelings? Read this book to help kids learn about their brain and how to take care of it.